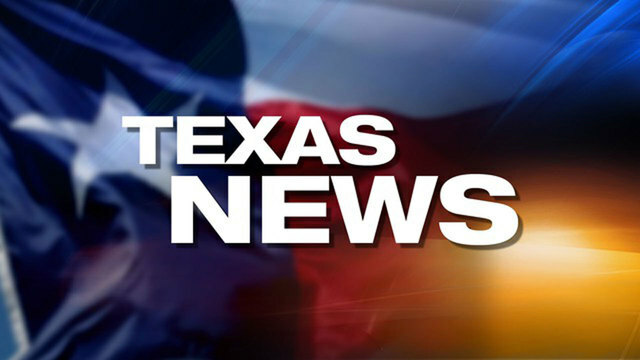 SAN ANTONIO - The Better Business Bureau is warning college students who are being targeted by online employment scams. According to BBB Scam Tracker, Texans lost more than $40,000 to more than 200 employment-related scams across the state in the last year. The scams have caused more than $10.8 million in losses nationwide. Scammers target students by emailing them convincing job recruiting messages or posting fake online job advertisements on college employment websites, according to the FBI’s Internet Crime Complaint Center. The Federal Trade Commission said that a red flag for any job posting is whether it requires an applicant to enter a credit card or bank account number. Scammers charge job seekers an upfront fee for supposed training materials or services, claiming to guarantee job placement after payment. Once they acquire the information, scammers do not provide a guaranteed job or return calls. Research the business first. Directly contact companies that are mentioned in ads or interviews to make sure they are really hiring through the service. Make sure to check the website of the company posting the advertisement, because scammers often use fake names similar to reputable companies to trick job seekers. Be cautious with what you click and the information you give. If you receive an unsolicited email, don’t click on any links in it until you have researched the business and can confirm that the email came from an authentic source. Though legitimate employers will need Social Security numbers and might need a bank account number, be wary of any email asking for that information if you haven’t met someone in person. Don’t pay upfront fees. No legitimate job offer will ask an applicant to pay for credit reports, background checks or administrative fees before an interview. Scammers will often say it’s for certification or training materials, but don’t fall victim to this trick. Job seekers should also never give away bank account information until they have officially been hired. Don’t wire money to someone you don’t know. Scammers know that once you wire money, it is almost impossible to get it back. They will often ask you to send money through MoneyGram or Western Union, which makes money very difficult to track. Protect your documents. Keep sensitive personal and financial documents somewhere secure, such as in a safety deposit box or at home with your parents. Shred paper documents that include any personal financial information such as your Social Security, credit card or bank account numbers. Make sure important mail is sent to a permanent home address. School mailboxes are not necessarily secure and can be easily accessed in a dorm or apartment. If it sounds too good to be true, it probably is. Be wary of any job postings that claim to offer the “perfect job” or extremely high pay with very few hours. Legitimate businesses don’t make promises or guarantees about jobs. If you have been targeted by an employment scan, you can file a complaint with the FTC and your local BBB. To find or report a scam, visit BBB Scam Tracker.